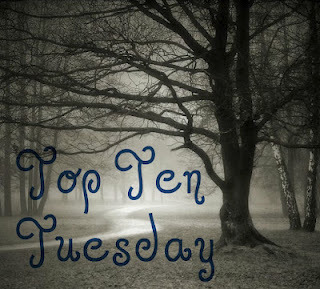 So as you guys well know, every Tuesday we participate in Top Ten Tuesday by, The Broke and the Bookish. 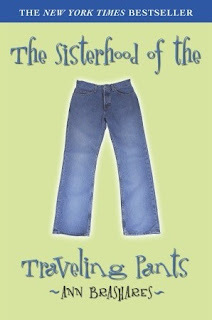 This week's Top Ten is, Top ten books on your summer to be read list. I love this topic, because summer is my favorite time to read. I also usually have a heavy summer reading list. So without further ado, here is my top ten summer books. (All the summaries are from the authors). "Don’t worry, Anna. I’ll tell her, okay? Just let me think about the best way to do it." "Okay." "Promise me? Promise you won’t say anything?" "Don’t worry.” I laughed. “It’s our secret, right?" According to Anna’s best friend, Frankie, twenty days in Zanzibar Bay is the perfect opportunity to have a summer fling, and if they meet one boy every day, there’s a pretty good chance Anna will find her first summer romance. Anna lightheartedly agrees to the game, but there’s something she hasn’t told Frankie–she’s already had her romance, and it was with Frankie’s older brother, Matt, just before his tragic death one year ago. 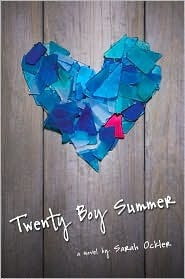 TWENTY BOY SUMMER explores what it truly means to love someone, what it means to grieve, and ultimately, how to make the most of every beautiful moment life has to offer. There are two sides to every breakup. This is Jordan and Courtney, totally in love. Sure, they were an unlikely high school couple. But they clicked; it worked. They're even going to the same college, and driving cross-country together for orientation. Then Jordan dumps Courtney -- for a girl he met on the Internet. It's too late to change plans, so the road trip is on. Courtney's heartbroken, but figures she can tough it out for a few days. La la la -- this is Courtney pretending not to care. But in a strange twist, Jordan cares. A lot. Turns out, he's got a secret or two that he's not telling Courtney. And it has everything to do with why they broke up, why they can't get back together, and how, in spite of it all, this couple is destined for each other. Noah’s happier than I’ve seen him in months. So I’d be an awful brother to get in the way of that. It’s not like I have some relationship with Melinda. It was just a kiss. Am I going to ruin Noah’s happiness because of a kiss? Across four sun-kissed, drama-drenched summers at his family’s beach house, Chase is falling in love, falling in lust, and trying to keep his life from falling apart. 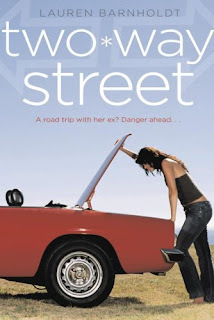 But some girls are addictive.... Not your typical beach read. Emily Abbott has always been considered the Girl Most Likely to Be Nice -- but lately being nice hasn't done her any good. Her parents have decided to move the family from Chicago back to their hometown of Boston in the middle of Emily's senior year. 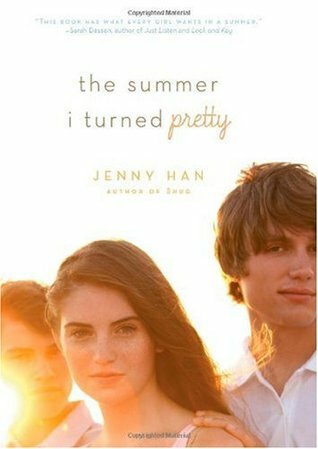 Only Emily's first real boyfriend, Sean, is in Chicago, and so is her shot at class valedictorian and early admission to the Ivy League. What's a nice girl to do Then Sean dumps Emily on moving day and her father announces he's staying behind in Chicago "to tie up loose ends," and Emily decides that what a nice girl needs to do is to stop being nice She reconnects with her best friends in Boston, Josie and Lucy, only to discover that they too have been on the receiving end of some glaring Guy Don'ts. So when the girls have to come up with something to put in the senior class time capsule, they know exactly what to do. They'll create a not-so-nice reference guide for future generations of guys -- an instruction book that teaches them the right way to treat girls. 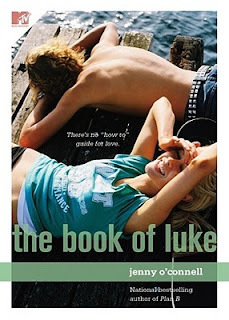 But when her friends draft Emily to test out their tips on Luke Preston -- the hottest, most popular guy in school, who just broke up with Josie by email -- Emily soon finds that Luke is the trickiest of test subjects . 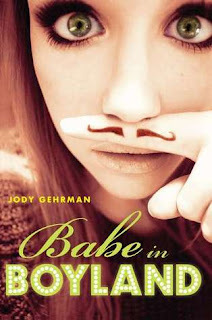 . . and that even a nice girl like Emily has a few things to learn about love. I've read some of these. Good choices.